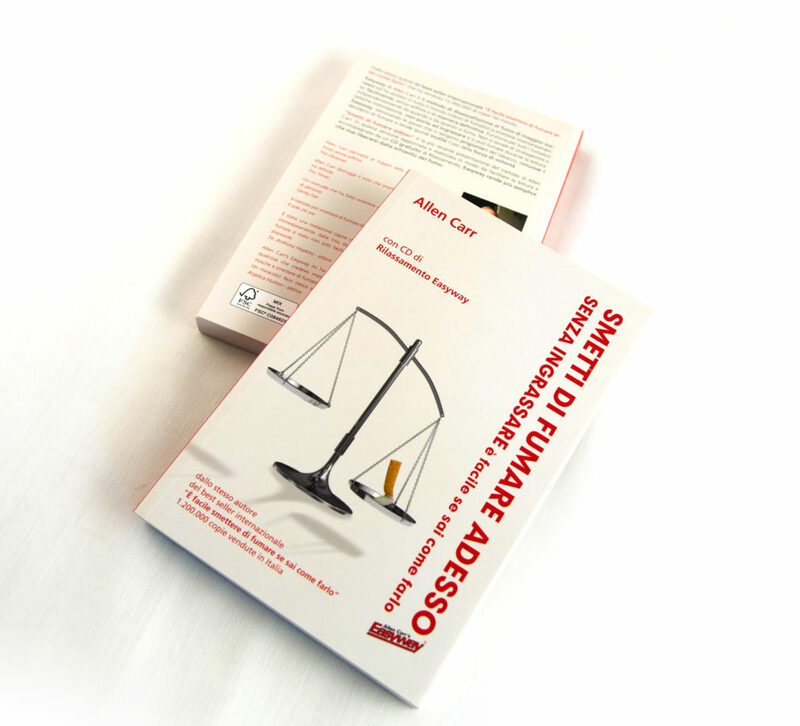 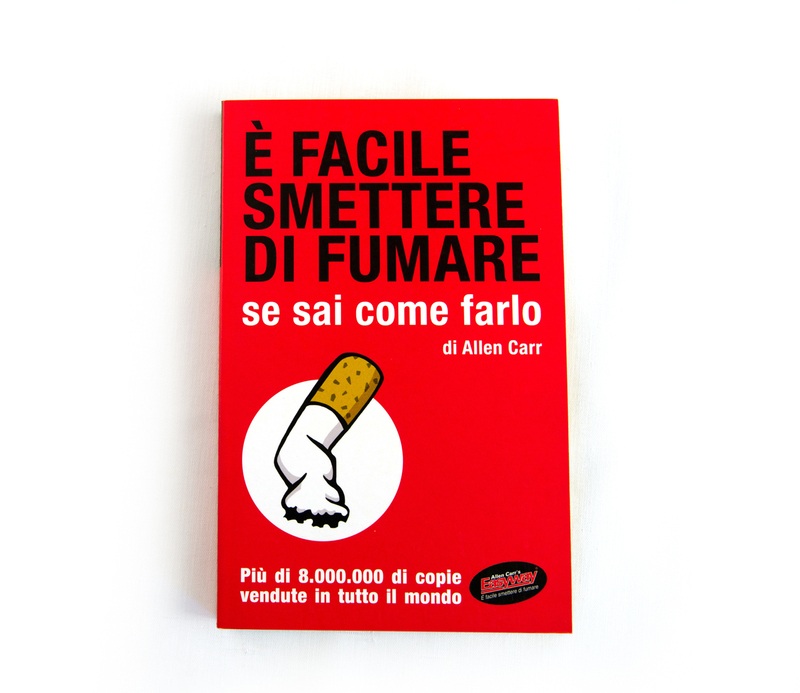 Since 1983 Allen Carr’s Easyway To Stop Smoking Method has helped millions of smokers quit smoking and find freedom from cigarettes. 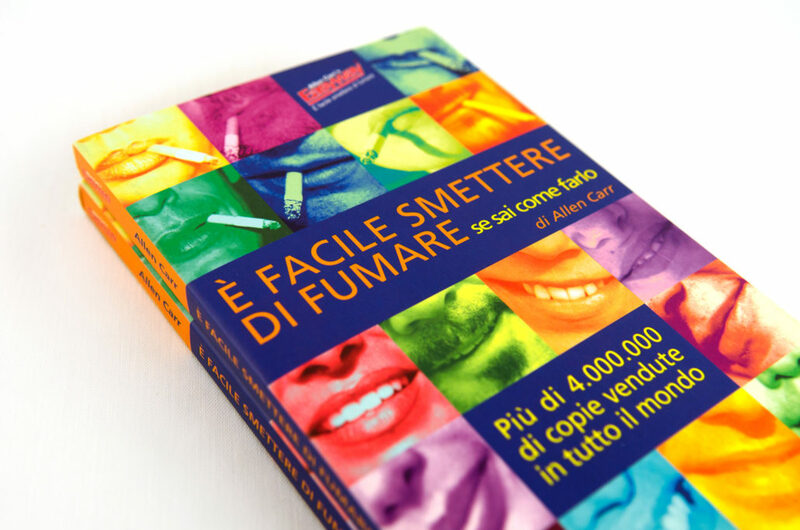 It had been sold over 13 million stop smoking books in 57 countries in more than 38 languages. 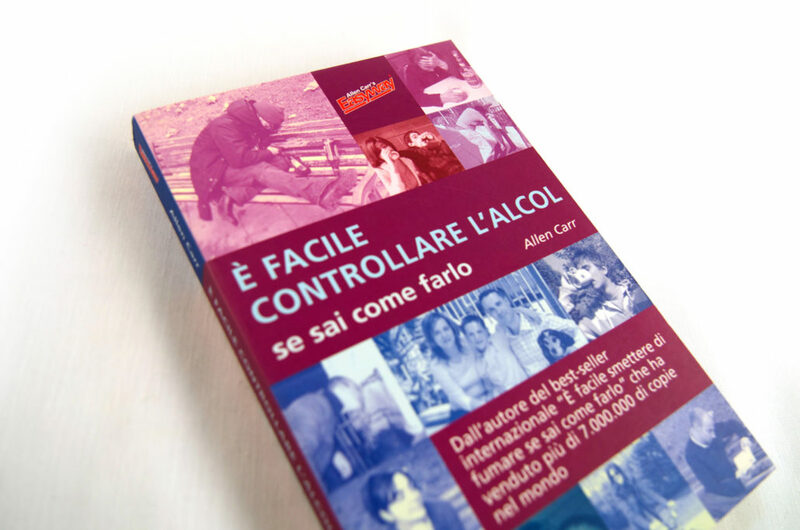 The Allen Carr’s Easyway approach has also been applied to tackle other problems including alcohol, weight, drug addiction, worrying and fear of flying. 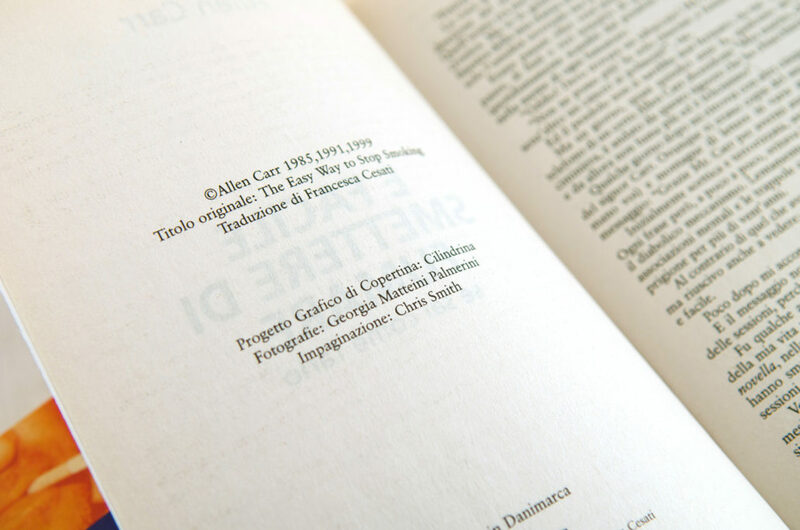 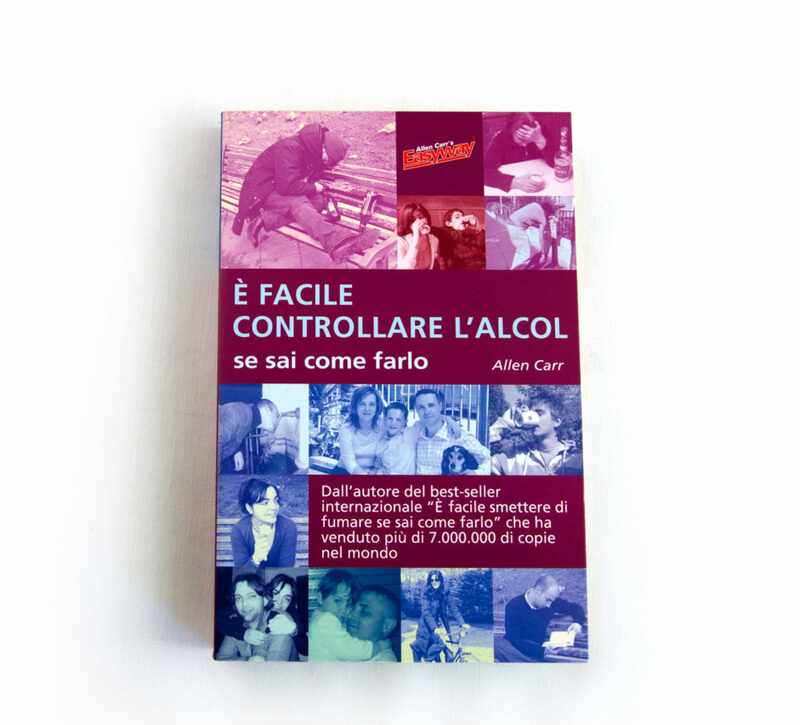 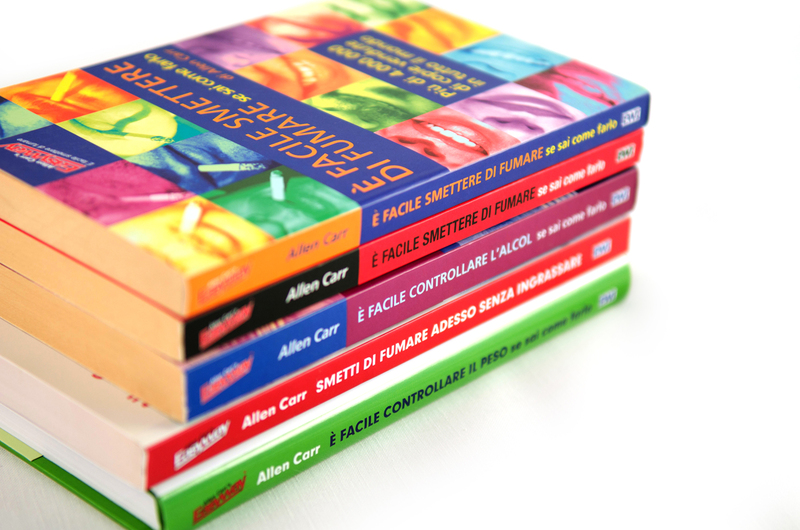 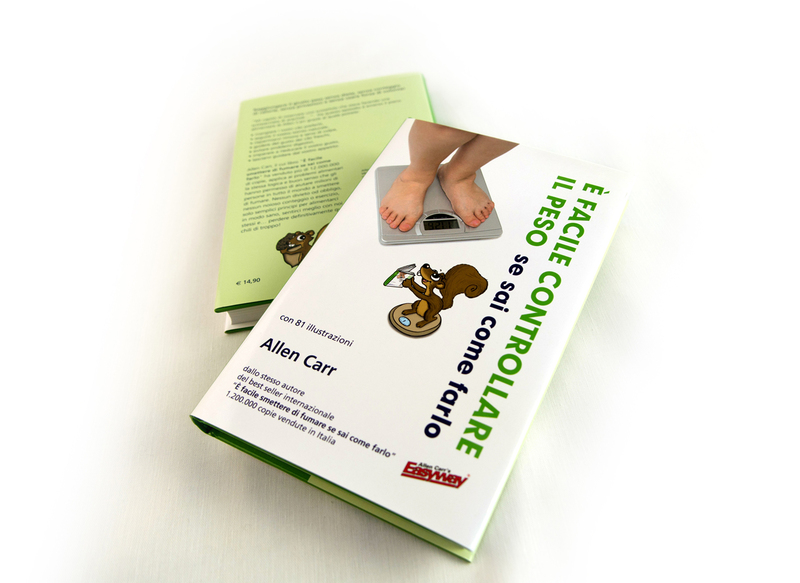 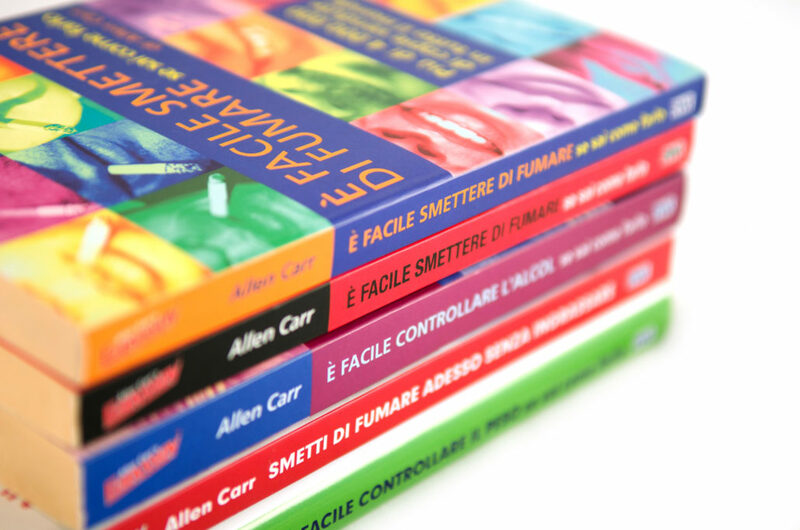 Here the cover of the italian version books.